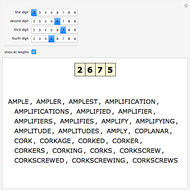 What words can one spell using the letters corresponding to particular digits on a typical telephone keypad? 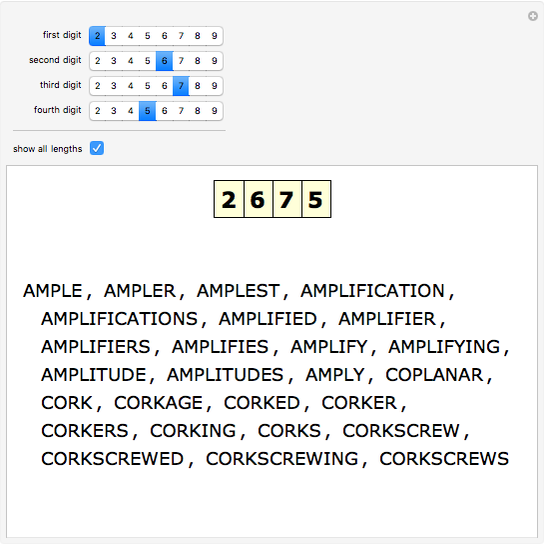 This Demonstration looks up possible words in a dictionary, and shows the ones with appropriate letters. 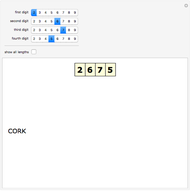 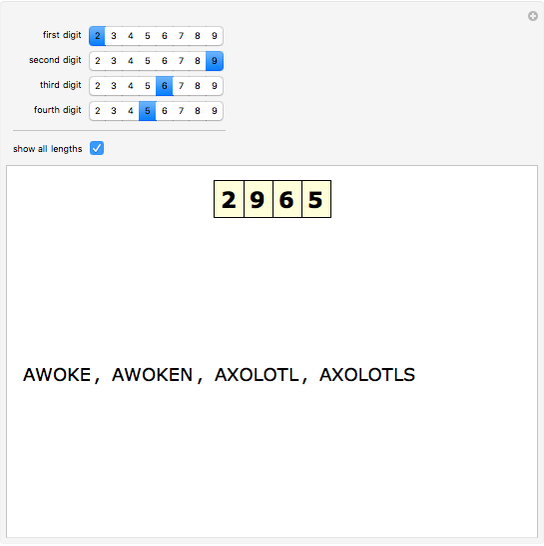 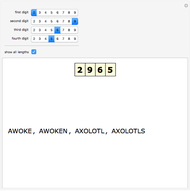 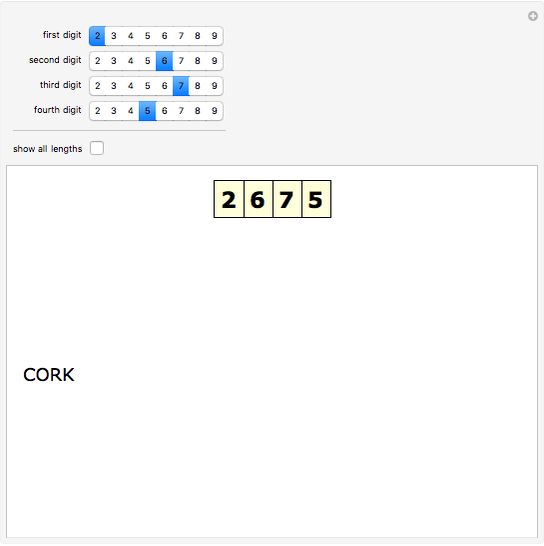 Stephen Wolfram "Phone Numbers to Words"